The hackers have their own operating system with many hacking tools and cracking tools. These operating systems are equipped with most powerful hacking tools from well known underground hackers groups and ethical hacking companies. These 10 best hackers operating system are using by hackers. The tools within these best hackers operating system are updated and ready to help you become a real hacker, penetration tester. 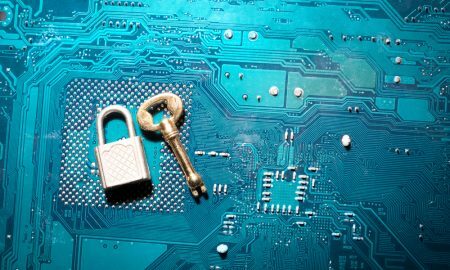 Getting pass the cyber security certifications and other data security certifications need hand on lab. These are what you need to make you own penetration testing lab to practice hacking tips and getting ready for cyber security certification exams. we are here with the excellent method for How to block particular distracting Apps for the particular time in Android. You can now easily make your Android work for you according to your assigned time. Learn how to block particular apps for the particular time in your Android. For Android users, we are here with the excellent method for How to block particular distracting Apps for the particular time in Android. Today there are lots of apps installed on your Android device that can distract you. As in your busy time, your Android can distract you from your work, so we are here with a cool guide that will help you block your apps for a particular time, and after the assigned time limit they will again start working. So have a look on complete guide discussed below to proceed. 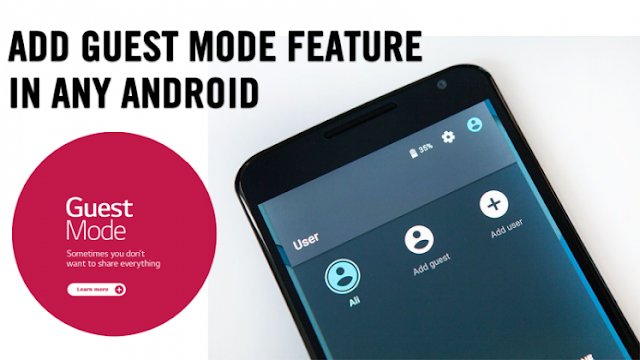 Learn how to add Guest Mode feature in any Android. If you frequently hand your Android to someone else without keeping an eye on your privacy then you are at the right place. You can now add Guest mode feature on any Android device. Therefore, we are going to share two easy methods that will help you in adding Guest Mode feature on any Android smartphone.